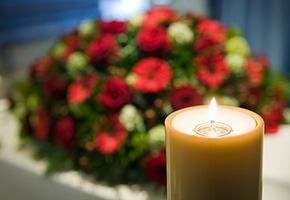 If you choose us as your appointed funeral director, we will take care of all the hands-on arrangements on your behalf. Our services include offering advice on the decisions and choices for the funeral, and making sure that all the arrangements are made in accordance with your wishes and those of the departed. 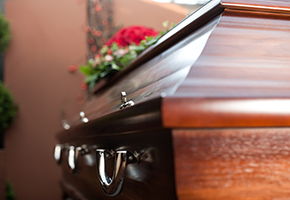 Will the funeral be a Cremation or Burial? We have years of experience and accumulated knowledge in arranging a wide range of funerals, both religious and secular services.